Bambury’s Faux fur range is ridiculously soft and plush, and set to be a favourite again this winter. 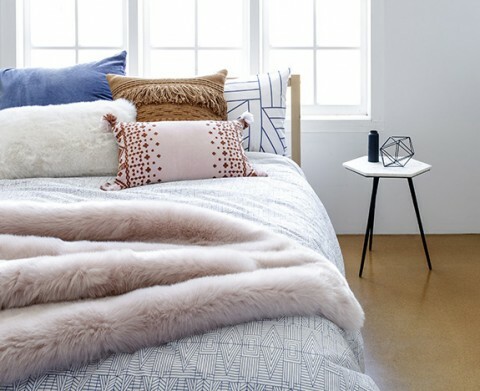 With a large selection of fashionable colours to choose from, there is sure to be a colour and size that will suit everyone’s bedroom or living room. 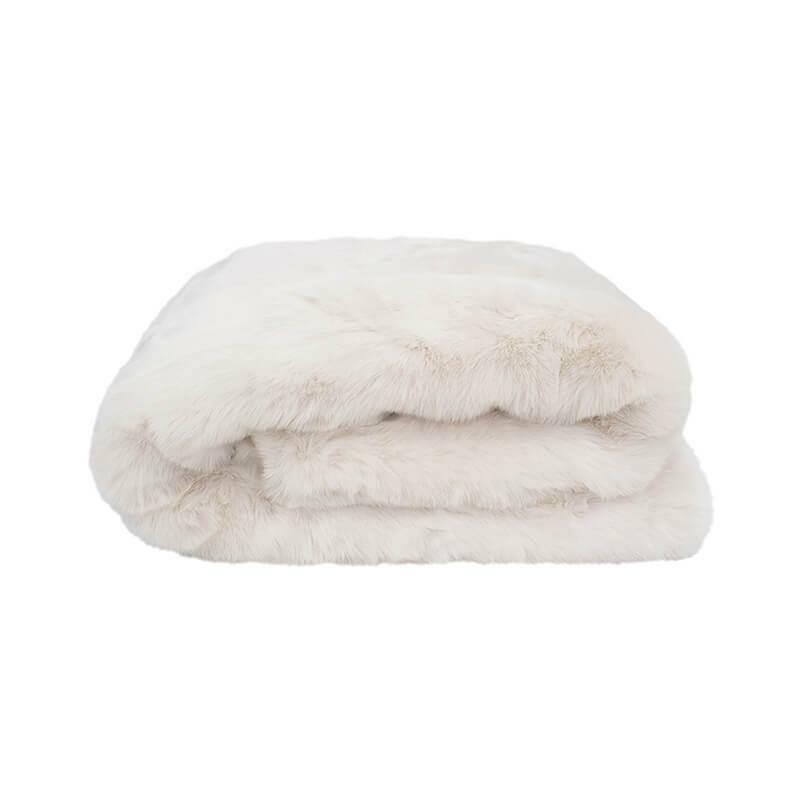 This throw will add a great amount of warmth, comfort and beautiful texture to the room, featuring a velour fabric in a coordinating colour on the reverse.